Sneaker culture has grown from a subculture to a global industry, and South Africans are making sure they get in on the international trend. 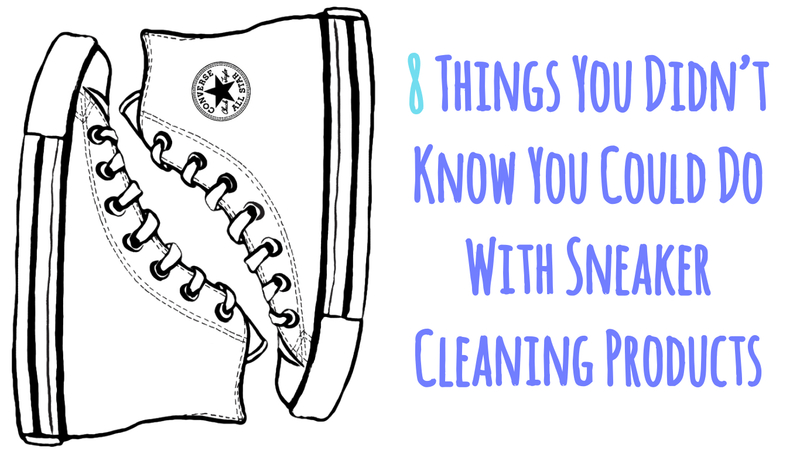 But after investing in a pair of sneakers – which let’s face it, aren’t cheap – how do you make sure you keep them clean and protected whilst getting as much out of your cleaning products as possible? Sneaker LAB’s range of sneaker cleaning products will take care of much more than just your kicks. Founder Jo Farah shares a few tips to get the most from of the world’s first environmentally friendly sneaker care product. The Sneaker Wipes are designed to keep your kicks looking their best and great at all round cleaning. The individual disposable wipes are made with a pro-bacteria concentrated solution, which breaks down natural waste. The solution is made from biologicals that bring excess dirt to the surface, which makes wiping it away much easier, and continues cleaning up to 3 days after application. Tidy up the regular mess that children bring with them. Keep your car interior dust free with a wipe down. Give grimy hands a refresh. Keep the wipes in your car, handbag or travel bag. They are a great on-the-go cleaning product. And while you’re popping the wipes in your bag, give it a refresher with Leather Care wipes. These are a personal favourite of Farah’s.